If you’re planning your next vacation, there’s a high chance that you’re a little stumped. After all, there are just so many amazing destinations across the world, how do you choose which one reigns supreme? Well, it’s easier to narrow these destinations down to a region, and the far east is full of culturally diverse and beautiful places that you just have to visit. You just need to Google photographs of the Maldives to realize that it truly is something special. 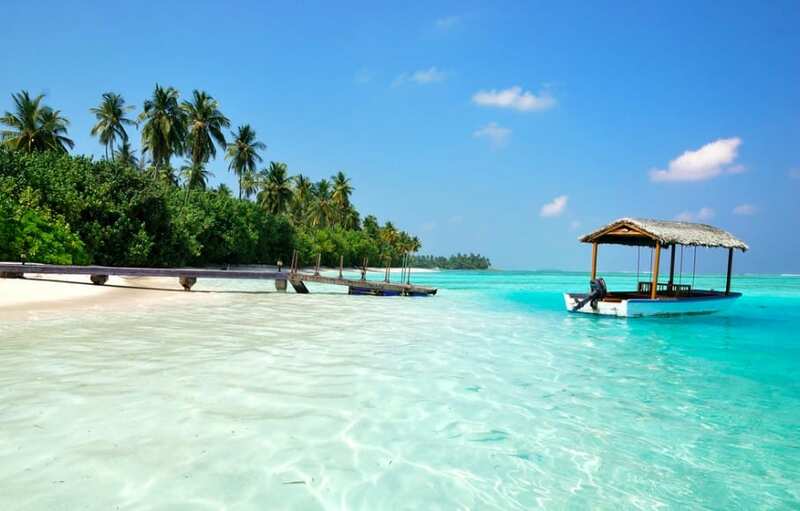 With over 1,000 beautiful and tropical islands to its name, the Maldives is a little slice of paradise for you to enjoy. You can sleep above the Indian Ocean in one of their famous overwater bungalows, you can scuba dive underneath the crystal clear water to check out the stingrays and turtles, or you can just laze on the beach. It’s the perfect destination if you just want a little R&R. Kyoto may no longer be the capital of Japan, but that doesn’t mean it’s lost its spark. This city is unlike any other city you could ever visit, as, alongside the ancient temples and the Imperial palaces, you have luscious green parks and forests. However, if you like a splash of color in your life, it’s always best to visit Kyoto during the first two weeks of April, when the famous cherry blossom trees are in full bloom and line the streets. 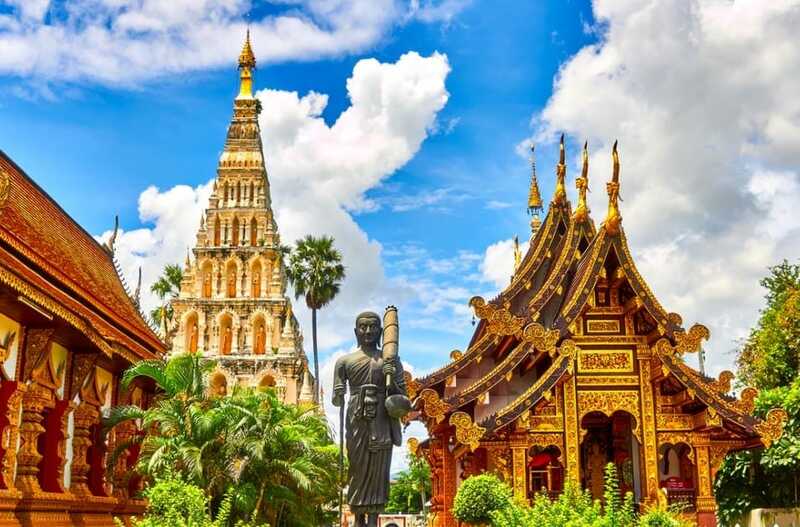 The province of Phuket is becoming increasingly popular with tourists because it really does have everything you could possibly want from a vacation destination. The countless islands provide luscious sandy beaches and crystal waters, while the city offers cheap bars and a nightlife that just can’t be beaten. When you’re not partying the night away or lazing on the beach, check out one of the many elephant sanctuaries. Kuala Lumpur has only recently come onto our radar because it seems to have risen from the ground in the last few years. With some of the biggest skyscrapers in the world, this place has become the playground of the rich and famous – and those who are looking to see the old and the new work together perfectly. Spend your day exploring hidden caves and temples, and top it off with a night on the city. Looking to go to the far east? You won’t have a problem finding the perfect location, but you might struggle to narrow it down to one option. If only you could pick all of them – so what are you waiting for!